Want to know more about the causes that our club supports? Read this booklet that we put together to explain to new members what Rotary is all about. But to sum it up in a phrase..."Service above self!" 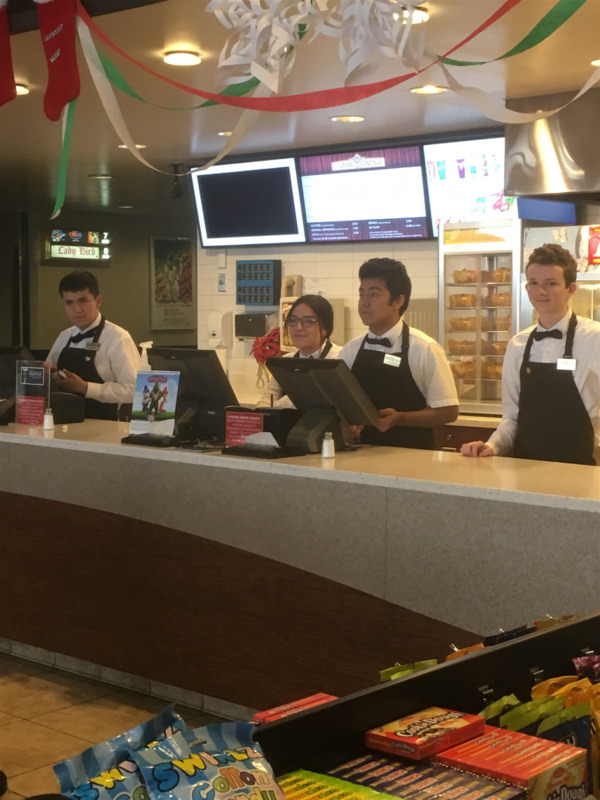 We put on events to raise money for serving others, and we're all volunteers meeting at local businesses, so we have almost no overhead costs. Come join us for breakfast on Wednesday mornings at Southern Belles at 7am. 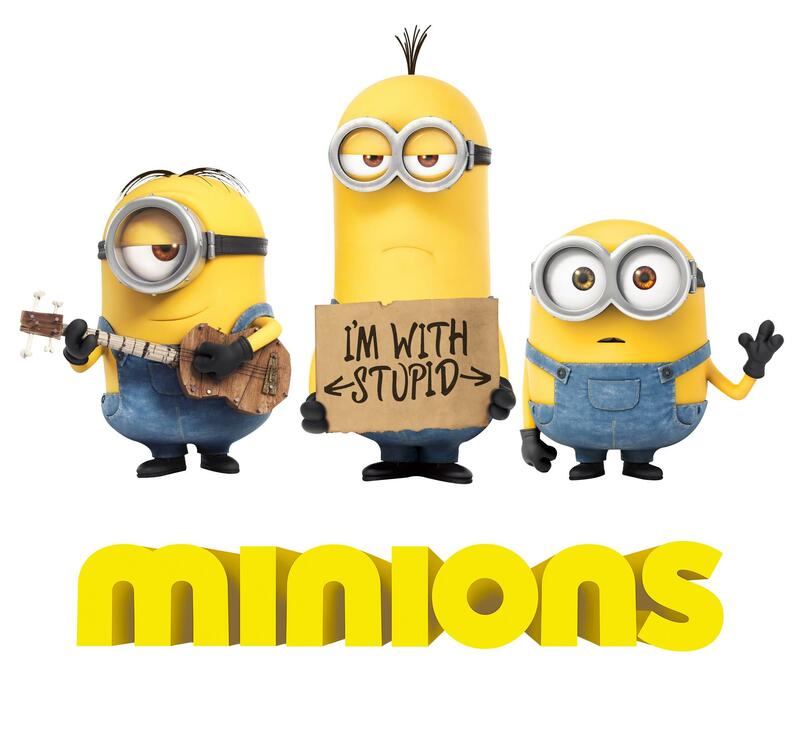 Bring your kids for a free movie showing of Monster House and some fun and games too! Doors open at 9:00 AM when attendees can participate in various arts and crafts in addition to several fun games. Candy and Goodie Bags will be available too! Movie starts at 10am. Movie description: A small but brave donkey named Bo yearns for a life beyond his daily grind at the village mill. One day he finds the courage to break free, and finally goes on the adventure of his dreams. On his journey, he teams up with Ruth, a loveable sheep who has lost her flock and Dave, a dove with lofty aspirations. 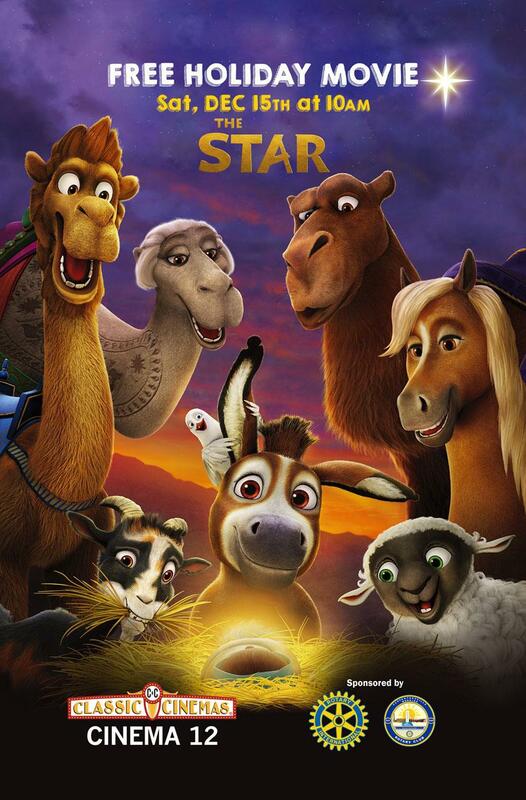 Along with three wisecracking camels and some eccentric stable animals, Bo and his new friends follow the Star and become accidental heroes in the greatest story ever told - the first Christmas. The Rotary Club of Carpentersville will be sponsoring a free showing of the animated movie Monster House, at Classic Cinema 12, 100 Besinger Drive in Carpentersville. Doors open at 9:00 AM when attendees can participate in fun games and various activities in arts and crafts. Free candy and Goodie Bags will be available too! 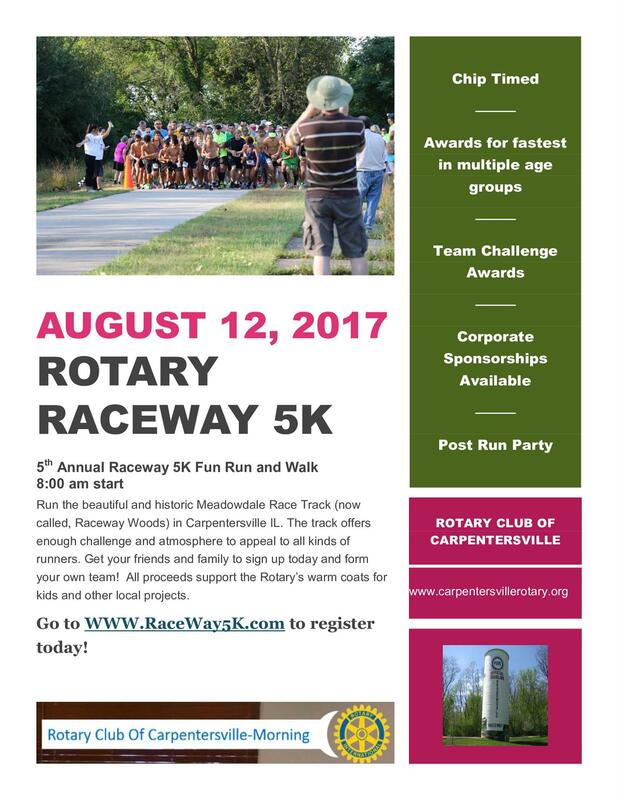 Challenge yourself on the historic Meadowdale International Raceway. 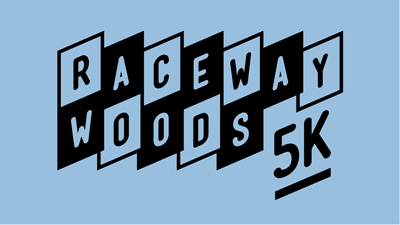 Race proceeds raise money to support those in need within our community. 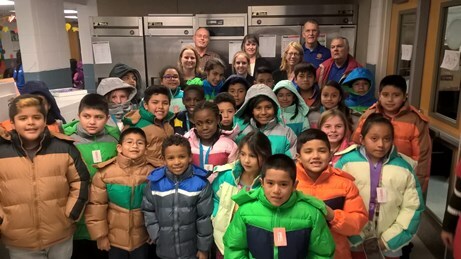 We partner with the Operation Warm, F.I.S.H Food Pantry and Boys & Girls Club of Dundee Township, as well as “Aqua Es Vida” Water project in Mexico. On the Saturday before Easter, we will be donating baskets to families in need in the Carpentersville area. Our goal is to donate over 35 baskets. Each basket will range from $35-$40 and should contain all of the items illustrated. We will be grateful accepting any donation—full baskets, single items, or money to purchase items. Feel free to share with any people or organizations that would like to help. The free holiday showing of Arthur Christmas at Classic Cinemas was such a hit, they had to open a second screen. Over 250 moviegoers came out, watched a movie, played some games and took a photo with Santa! The kids had a great time. Thanks to all of our volunteers and the theater for helping make this happen! 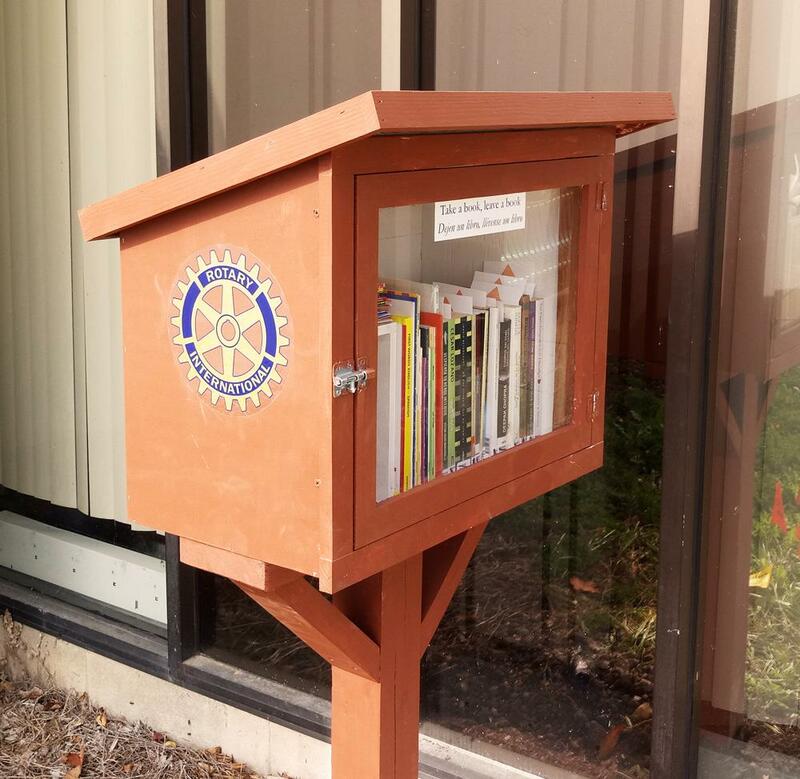 We're happy to announce a new Little Free Library that was installed today at Aunt Martha's Carpentersville Community Health Center at Rt 68 and Wakefield Dr. It's now fully stocked with lots of great books—many Spanish titles. The 2017 Annual Pub Crawl is here! Starting at Bikini Bottom and ending at Bandito Barneys with plenty of places in between. Get your crew together and start training now. All of our proceeds benefit kids in need throughout the Dundee and Carpentersville area. 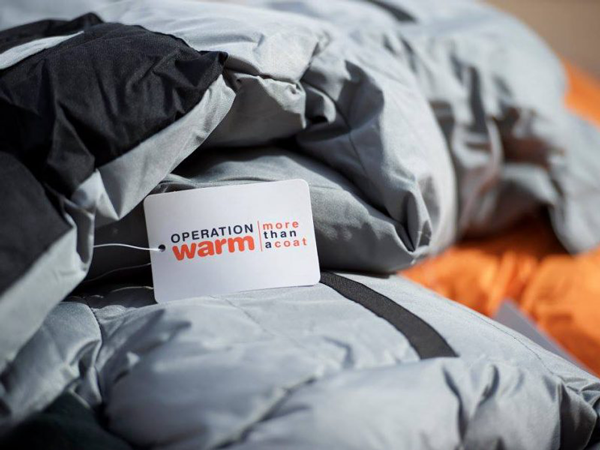 On a unseasonably warm day in November we once again distributed 300 coats to local children in need just in time for the cold weather which is just around the corner! THANK YOU to all those people who support us through out the year at our various events who have given us this opportunity to give back for the last 8 years. THANK YOU the the various clubs of the Boys & Girls Club of Dundee Township and the Social worker staff at District 300 for all their help with the children and distribution. THANK YOU to all club members who volunteered and the staff at Polynt Composites USA for their time and contributions as well. 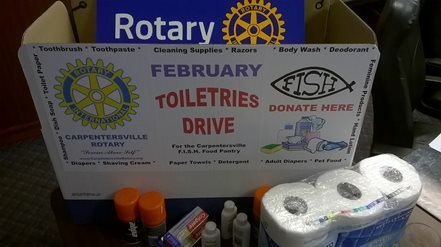 Rotary Club of Carpentersville connects passionate people with diverse perspectives to exchange ideas, forge lifelong friendships, and, above all, take action to help our community & world.